Email sufficientgraceministries@gmail.com if interested in buying a t-shirt. Bake sale and raffle items at the game! 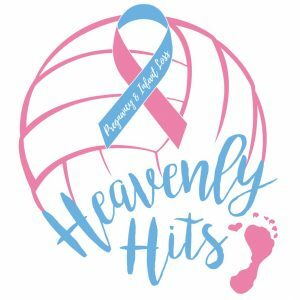 Come out and support this amazing event to bring support and awareness to pregnancy and infant loss. Many of you know that October is Pregnancy and Infant Loss Remembrance Month. On Saturday, October 14, from 9am-Noon, Sufficient Grace Ministries (along with Oakdale UMC/Caring Points) is hosting a day of remembrance and hope for families who have walked through the loss of a baby or child at Oakdale United Methodist Church outside of Deshler, Ohio. 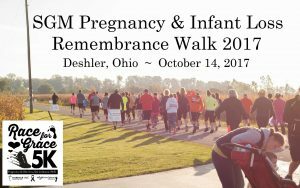 Please join us for special remembrance walk, a speaker, music, a bubbles release, slideshow ceremony, and opportunities to honor your baby and share your story with supportive listeners. We have also added a special remembrance walk and/or a 5K run to help support Sufficient Grace Ministries!! This beautiful memorial event is being offered at NO CHARGE to you. (Please note, there is a registration fee for the 5K ONLY, if you wish to do that.) You can help SGM by forming a fundraising team where sponsors can donate in memory of your baby! We are adding beautiful memorial signs with the names of babies in heaven to our Remembrance walk path. If you would like to have a sign in memory of your baby (suggested donation $25), please check the box on the form linked below. We are also adding babies’ names to our t-shirts this year! We creating a slideshow for the remembrance ceremony. We would love to include pictures of your family with your Comfort Bear or other memory item representing your baby or a picture of your baby if you would like to include that. 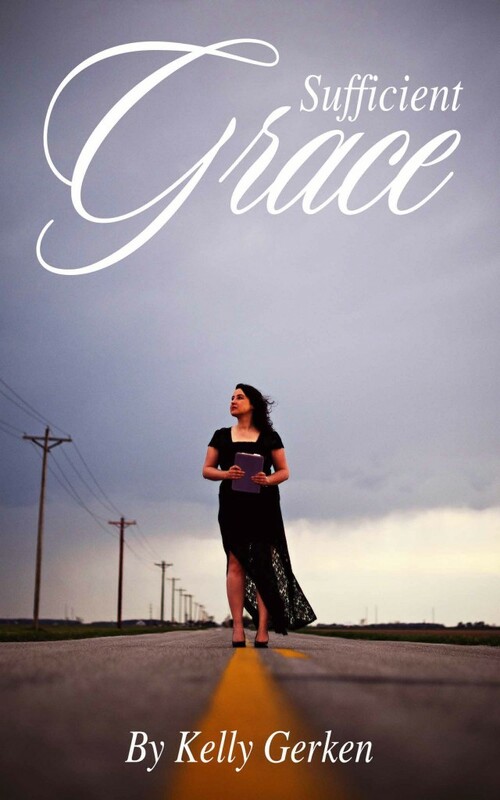 Please email photos with your name and baby’s name to: sufficientgraceministries@gmail.com. If you cannot come in person, but would like us to remember your little one, we will still blow bubbles for your baby. Please fill out the form with your information. Please fill out this form to have a candle lit in memory of your baby (even if not coming in person)…or to register to attend the event.